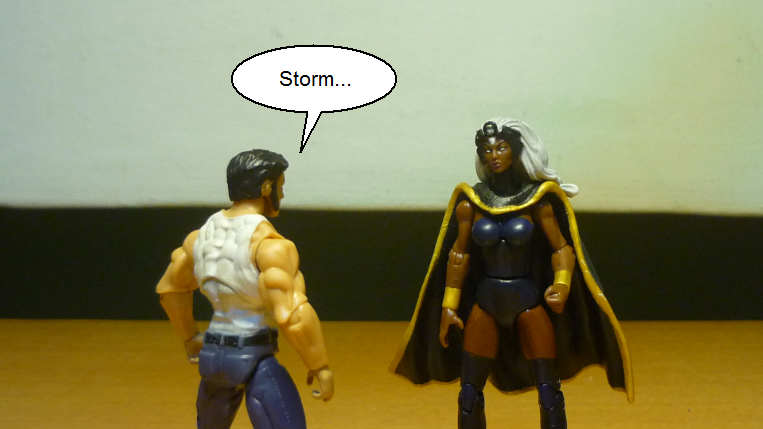 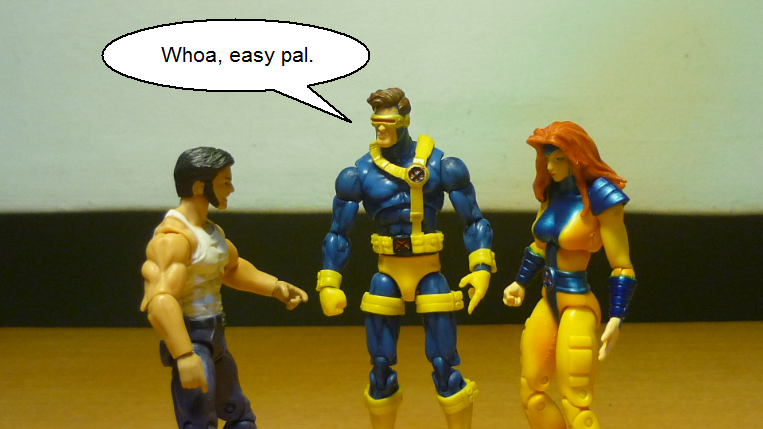 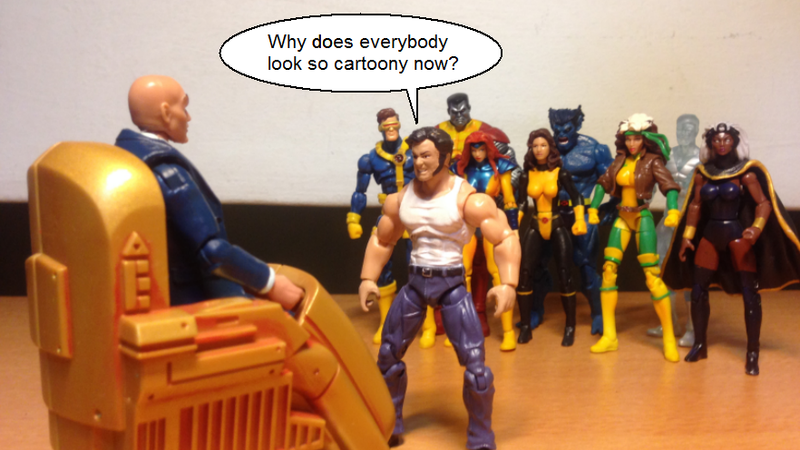 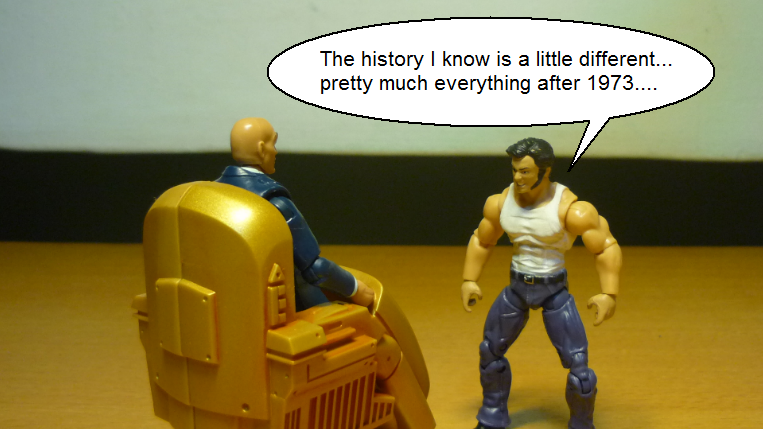 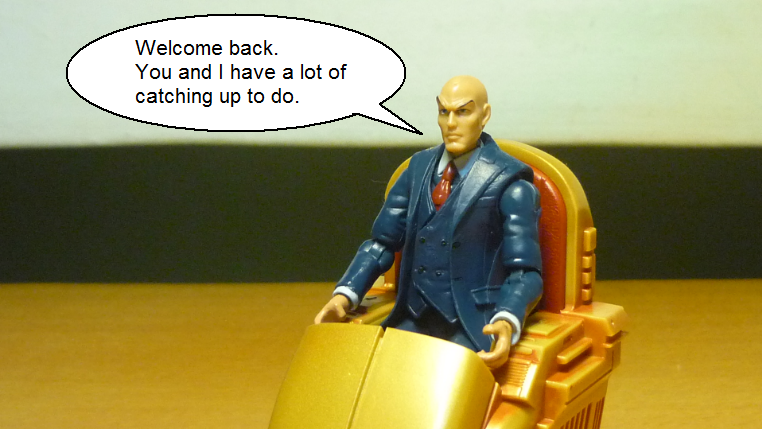 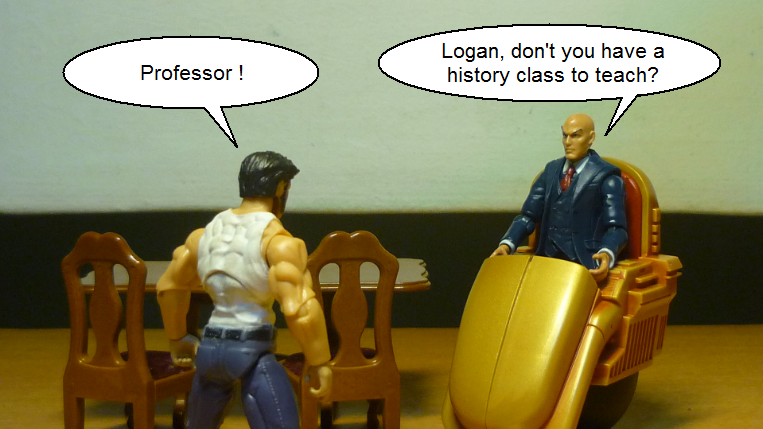 I’ve been on a X-Men charge lately, and I’ve decided to have a little fun by re-creating a scene from the latest X-Men movie “X-Men: Days of Future Past”. 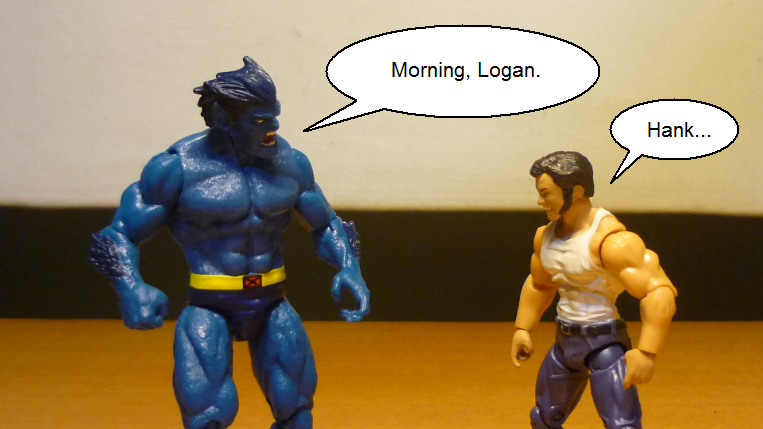 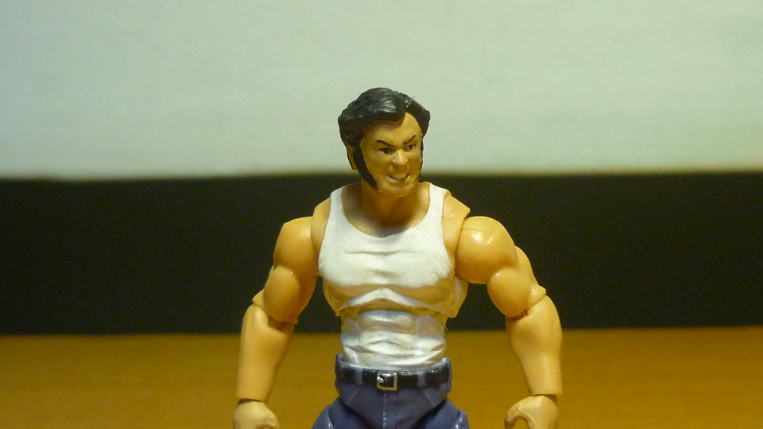 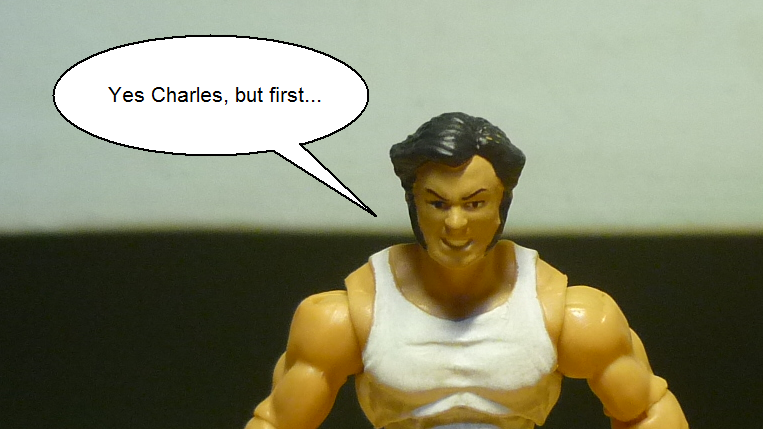 Wolverine wakes up all groggy and dazed. 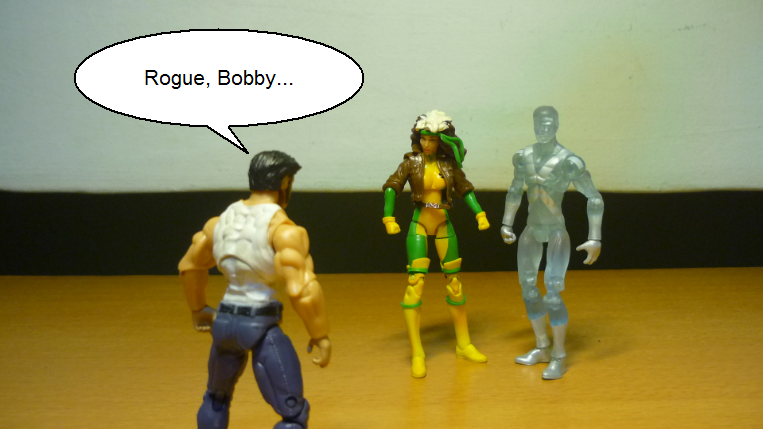 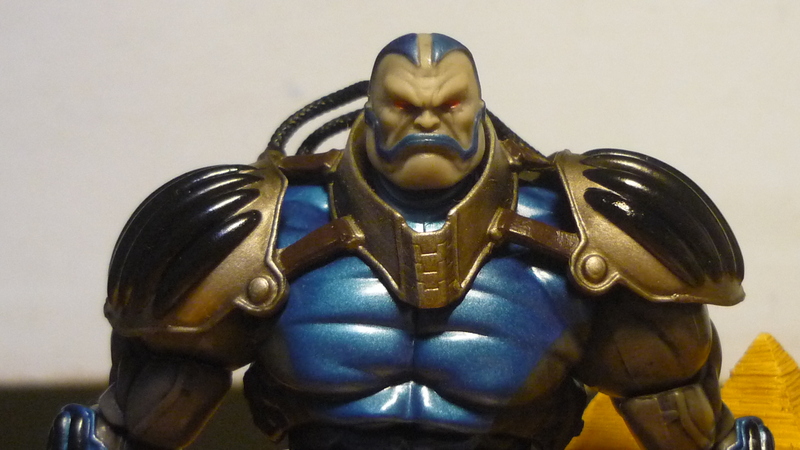 I dunno about you, but I sure feel real hyped up for the upcoming X-Men sequel already.